D4: Dark Dreams Don’t Die is an episodic adventure directed by Hidetaka Suehiro, who you may know as SWERY, creator of Deadly Premonition, gaming’s very own Marmite. 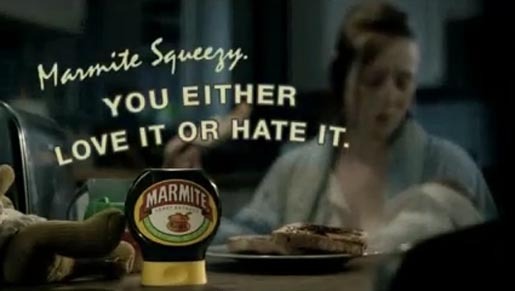 I hate Marmite and you can figure out how I feel about Deadly Premonition by reading my review. Last time I read about D4, SWERY had mentioned poor sales and fans were trying to help with promotion. Exclusive to Xbox Uno, the game released without any fanfare and then withered on the vine. I remember thinking a PC port might help and now, here we are. I first saw confirmation that the PC version was happening on Famitsu. That confirmation had been mashed through Google Translate, however, and while I enjoyed the sentiment, I couldn’t be sure I was interpreting the message correctly. such community, I think more of the PC from a strong home-use game machine. In the sense that it sends towards the community, PC is suitable most. Because there was also echoed and I am allowed to the test at GDC, and is also one of the reasons that it was supposed to release a PC version this time. I trust that cleared things up for you. The Xbox release made use of Kinect and, from what I’ve read, it was one of the games to integrate gesture controls well. My attempts to understand the Famitsu translation lead me to believe that the PC release has been “renovated to play all the mouse about it”. No release date is given.